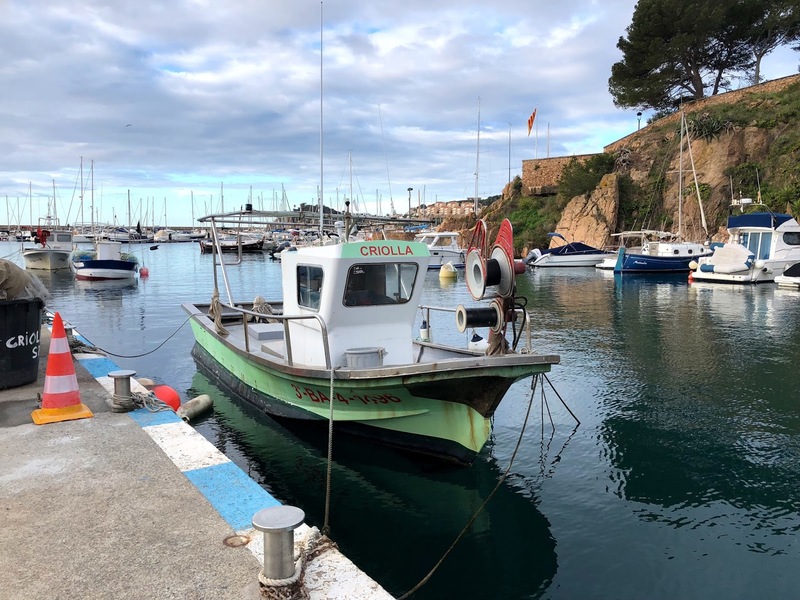 It's been a funny old time out here on the (not-so) sunny Costa Brava. We've had the very worst weather imaginable. On Tuesday night it rained cats and dogs. Curled up in bed I was vaguely aware that there was a storm kicking up a hullabaloo outside. But you know that nice, cosy feeling you get when it's miserable outdoors and you have the luxury of not having to go anywhere ... well, I had that in spadefuls. I very happily went back to sleep and thought no more about it. Fast forward to the following morning when I stepped into ankle deep water in my dining room, and it was another story. A river ran down the staircase from upstairs and the rain was still falling outside ... . Wrapped up against the storm, barefoot, with a raincoat over my nightie I ventured out onto the upstairs terrace, where I waded through backed-up water, several inches deep, to find a blocked storm drain. This was clearly the source of all my woe. I returned with a screw driver to unblock it, and within 20 seconds all of the accumulated water had magically disappeared in a cascade down into the garden below. Sadly it took the child and I several hours with mops and shovels painstakingly filling buckets with the indoor water before we were back to dry floors and something approaching normality. Happily he approached it, clad in his bathers, with all the enthusiasm he'd normally have for a day on the beach. And the silver lining to all that rain is that the wild flowers are blooming beautifully this year. 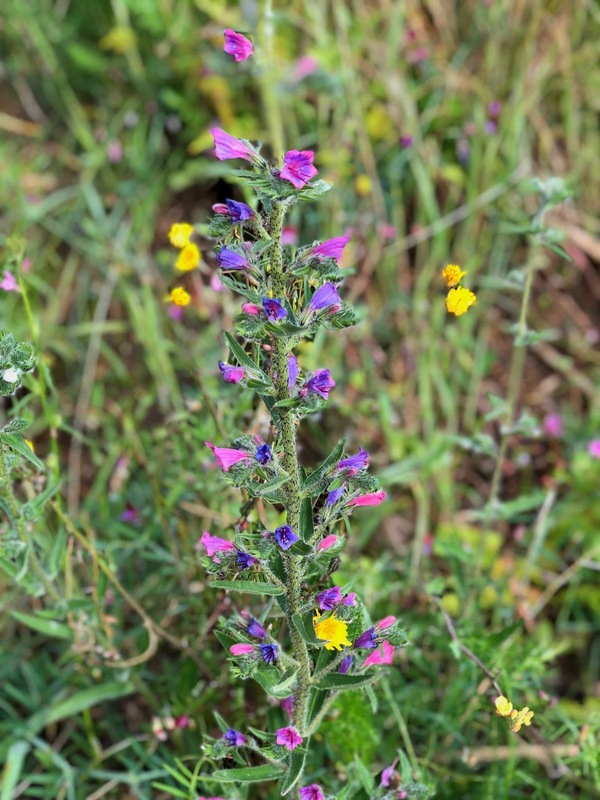 Last May I was worried about the area as everything - even the wild Rosemary - seemed to have been desiccated to dusty husks in the drought. Not so this year: this year everything looks verdant and green and healthy. 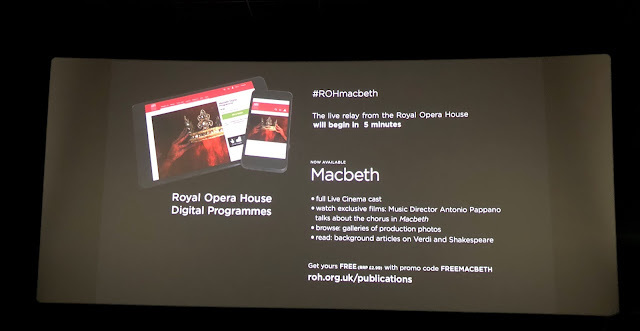 Last week we went to our local cinema in Plaja d'Aro, just down the road, for a live performance of Verdi's Macbeth, broadcast live from the Royal Opera House back in London. It was fabulous. The libretto creates a Lady Macbeth, who is the real star of the show. She's the principal actor; with a compliant husband in tow she calls the shots, and she dominates the story. Lady Macbeth was sensationally brought to life by Anna Netrebko. I'm a big fan of this trend of bringing live theatre and opera to cinemas outside of London. Last week's production was broadcast to over a thousand venues around the world, subtitled in 9 languages. With the price of seats in West End theatres being out of reach of most normal people it feels democratic that, for the price of a cinema ticket, you can effectively have the "best seat in the house". 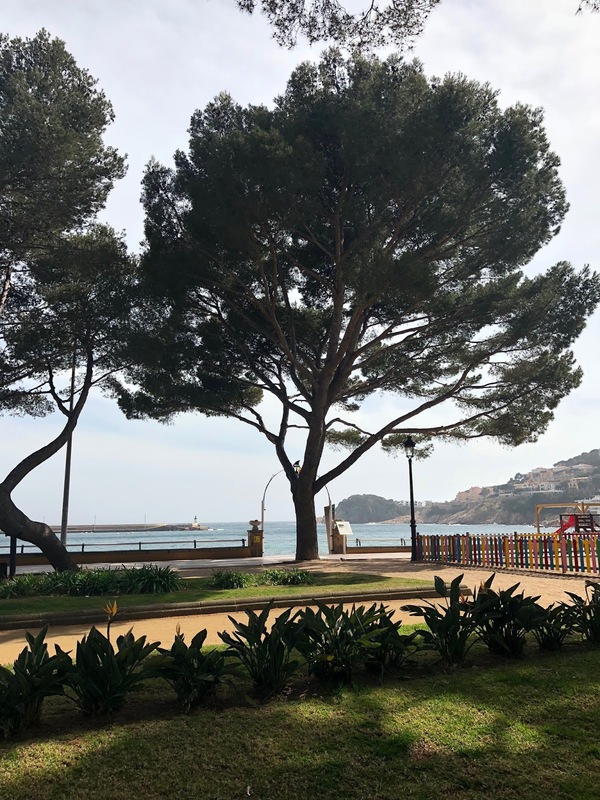 And for the theatres who participate it's a whole new income stream that won't impact negatively on their principal market selling seats at live performances: I'm pretty sure none of us in Platja d'Aro decided to stay put rather than jetting in to London for the real thing. So it's got to be a win/ win. Mr B thought that we missed out on some of the atmosphere of being there in person in the theatre. He's probably right, but for me it was in certain ways a superior experience. I've mentioned before that I'm pretty blind, but with the actors projected onto a huge screen I felt that I got more of the nuance, the facial expressions and the body language than my weak eyesight would have let me pick up if I'd been seated several rows back from the stage. I briefly lost Mr B for a couple of days last week thanks to a book recommendation. 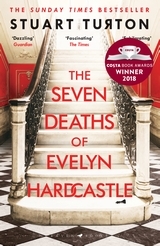 I'd been reading Stuart Turton's fantastic tale : The Seven Deaths of Evelyn Hardcastle, and I made the mistake of telling him how good it was. Naturally he started to read it too, and got so hooked in the who dunnit story line that he largely abdicated himself from normal family life. It's soooo annoying when he does this: absolutely nothing - nada - gets done. But if you're looking for a good read, I thoroughly recommend the book. It's a brilliantly plotted, eloquently written romp through the forensics of what appears at first to be a classic country house murder. But the narrator is trapped and forced to relive the same day multiple times from the perspective of different players in the story. Think Ground Hog Day meets Agatha Christie, and you're getting close. 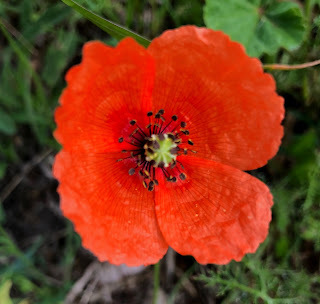 However, exercise caution and beware that it's totally addictive and should not be attempted if you've got anything pressing to do in the next 48 hours! 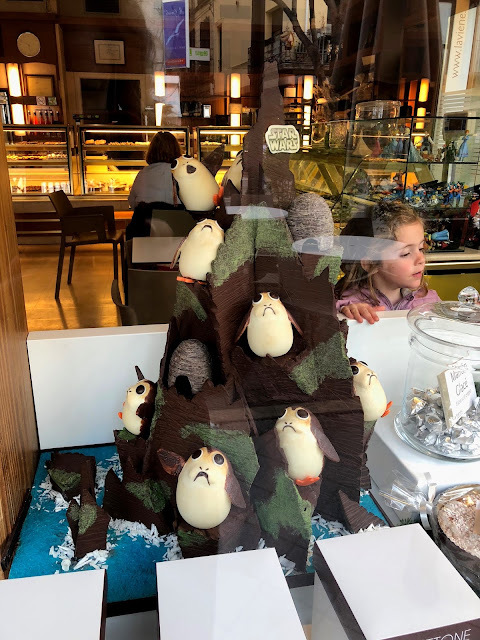 Anyway I'll leave you with these wonderful Star Wars chocolate porgs, courtesy of a window display in one of the best patisserie shops in town.